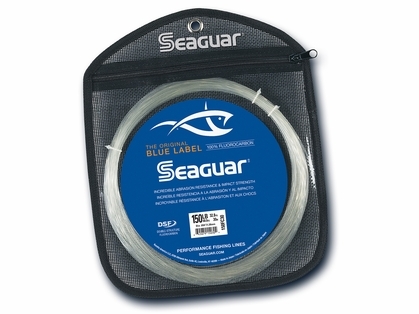 Seaguar Big Game Blue Label Fluorocarbon Leader Material is designed for high pressure big game fishing. This leader provides high tensile strength. 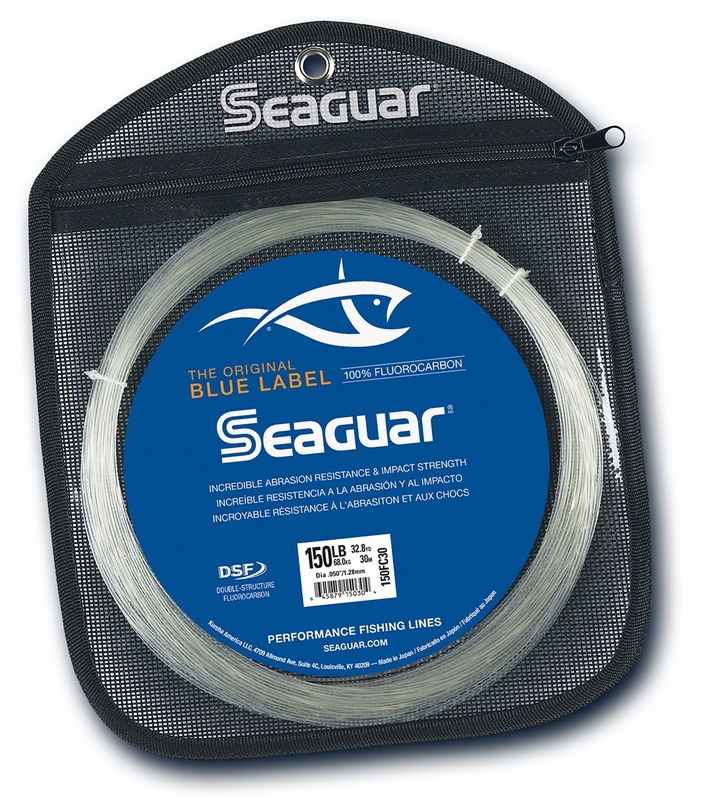 This leader also features advanced impact and abrasion resistance.